Our Luke L-Shape Bunk Bed is classic and affordable. 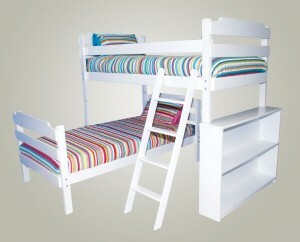 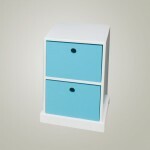 A classy but no-frills bunk bed that’s suitable for any child’s bedroom. 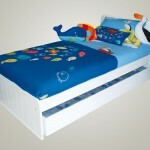 L-shaped to fit a room better, there are a few options to make this bed a feature in your kid’s bedroom.